I wanted to draw your attention to a pretty awesome music making, dub stepping, songwriting production duo, known as Cassetti. 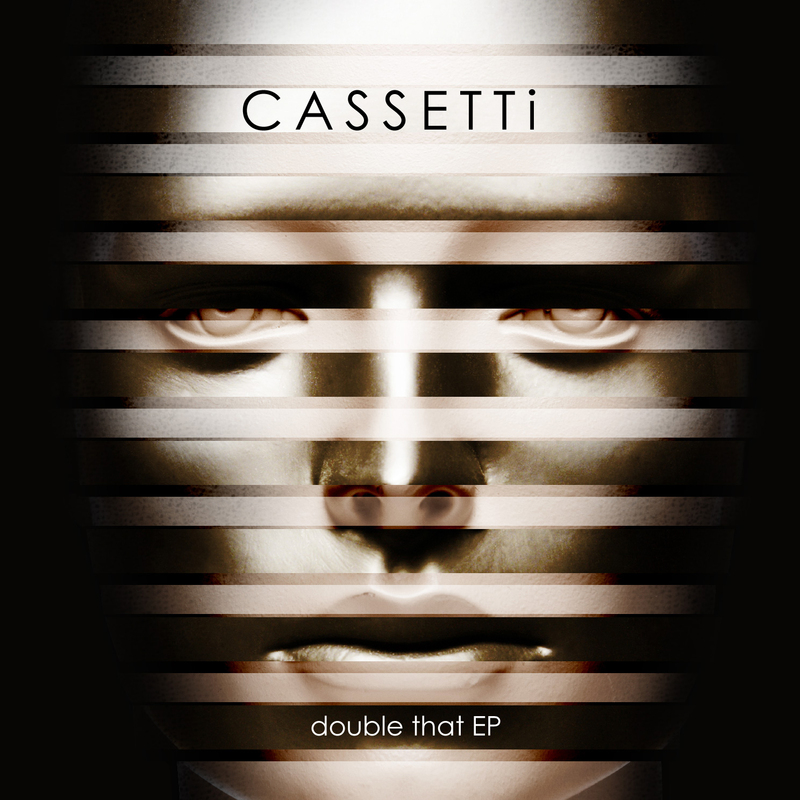 Now there no need to take my word for it – simply click this link – cassetti.bandcamp.com – and download their FREE EP!! Get to know them at www.facebook.com/cassettiworld as they are definitely ones to watch .